Our full range of electric, diesel and hydraulic pumps will meet all dewatering and surface pumping needs. 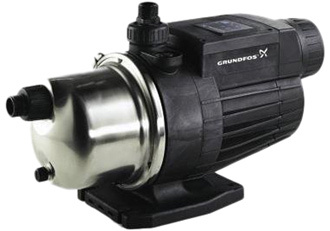 Our range includes: Super Silenced Pumps, Silenced Pumps, Openset Pumps, Submersible Pumps, Submersible Sewage Pumps, High Performance Pumps, Hydraulic Pumps from top manufacturers across the world such as Lowara, Grundfos and Wilo, Flyght pumps, Ebara and ABS. We supply Explosion proof and chemical proof pumps and motors.